NMSaaS are delighted to reveal that we will be attending and exhibiting at MSPExpo, this month, February 8th to 10th at Fort Lauderdale, Florida. The MSP business has always been ultra-competitive. For an end user the decision as to which service provider to use typically comes down to a few factors which include price, services and support. 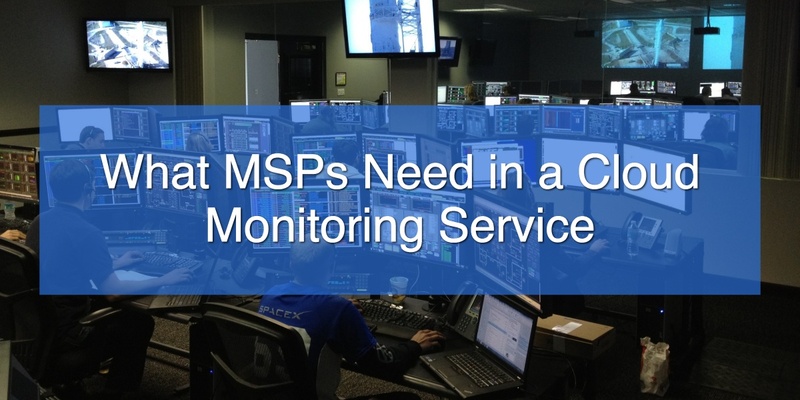 To increase their competitive capabilities related to price and services, many MSP’s have found that switching their core network monitoring platform to a cloud based SaaS model has dramatically improved their position in the market. 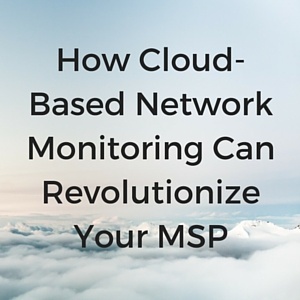 Network monitoring is moving to the cloud and it's going to change everything about the way your managed service provider (MSP) protects and manages your system. In the past, in-house or local monitoring tools were considered to be more secure and more reliable. 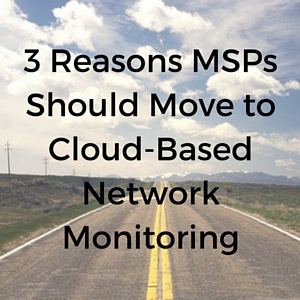 As cloud-based networking monitoring continues to advance and evolve, however, those advantages are starting to fade and the benefits of off-site monitoring are pushing the industry forward. 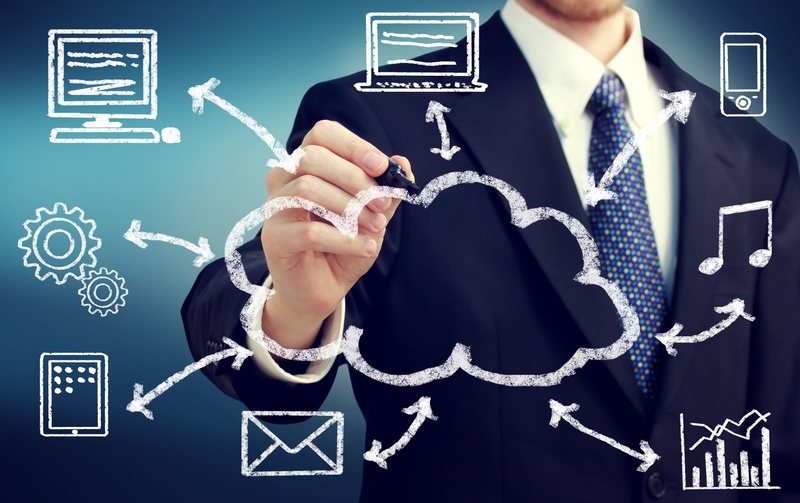 There is a lively debate among IT professionals as to whether the improvements in cloud technology have truly provided the usefulness and security they advertise. In writing there is an adage that says “write what you know”. In business this has been popularly extended by consultants and gurus to “Focus on Core Competencies and Outsource the Rest.” The idea is that it’s so difficult today to manage (and be great at) the many aspects of business, that it’s in any companies best interest to focus completely on their core business, and then outsource as many ancillary functions as possible to companies which focus on those tasks. This concept has probably taken root most deeply and effectively in IT.